For several decades, only the parking lot remained, visible from County Rd…. 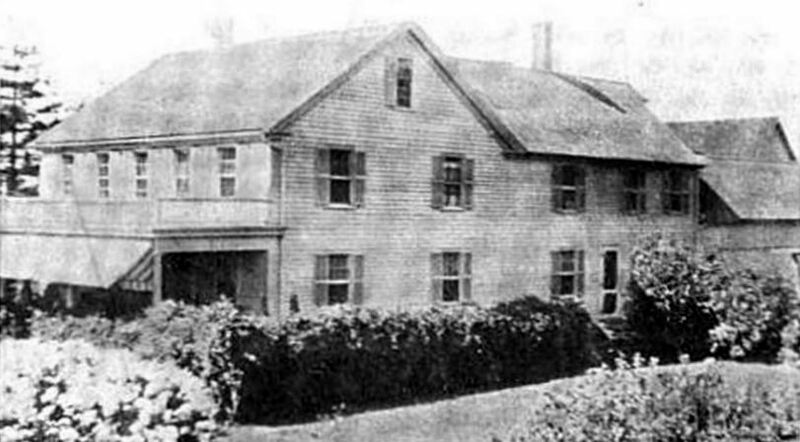 The George E. Barnard estate of Ipswich was originally a small four room farmhouse owned by Anthony Potter. It passed through several hands, with each owner adding more to the building. In 1899 it was renovated by George Edward Barnard, a manufacturer of fine shoes and slippers with factories in Lynn, Massachusetts and it became one of the fine estates of Essex County. 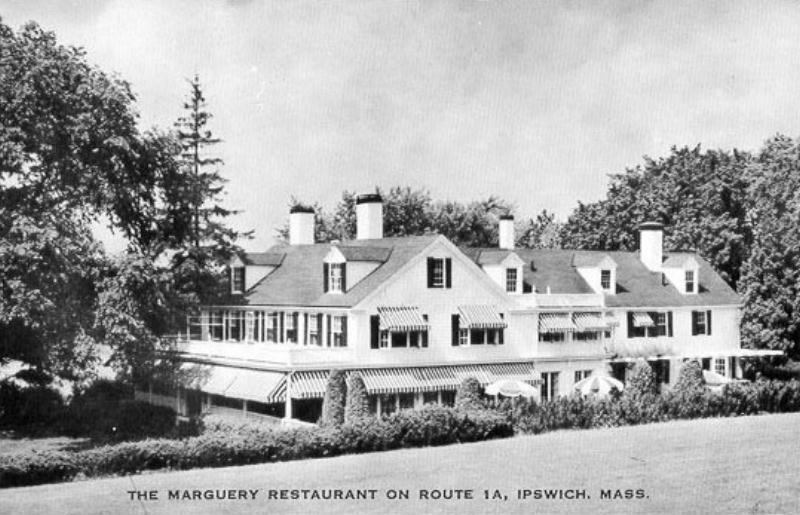 In 1949, Jane Marchisio opened the Marguery Restaurant in the former estate, and it became one of the finest eating places on the North Shore. It was totally gutted by fire in September, 1975. The location is now the site of the new Residence at Riverbend for senior living. The Residence at Riverbend now occupies the former site of the Riverbend estate/Marguery Restaurant. This lot was originally part of the large Potter family farm, which extended from the Appleton property near Waldingfield Road to the former Barnard estate where the Residence at Riverbend stands. 1641: the Town granted to John Hoyt, six acres of planting round ta the Mile Brook having the Mile Brook on the South, Ipswich River on the Northwest. December 11, 1661: William Lampson, late of Ipswich sold to Anthony Potter, “our dwelling house and other outhousing with the orchard and a parcel of upland and meadow containing sixteen acres on the South side of the river with the common fence bounded with Mile Brook towards the west, the Mill River toward the North. Potter enlarged the far, purchasing 16 acres from John Appleton, son of Samuel, the immigrant. July 5, 1762: Daniel Potter succeeded to the ownership and sold to his son, Richard, a house and 16 acres. (119: 155). Oct. 5, 1789: Richard Potter bequeathed his estate to his son Jonathan (proved Oct. 5, 1789. Pro. Rec. 360:290). Nov. 20, 1810: This thirteen acre lot which is now 175 County Rd. was sold by Daniel Potter to Moses Willett (192:75). The 1833 Ipswich map shows the owner of the remaining northern section of the Potter farm as James S. Potter, the son of Jonathan. May 4, 1846: The widow of James Potter, Mrs. Rhoda B. Potter, sold the farm, 30 acres in all, to Capt. Symmes Potter (368: 6). Feb. 12, 1857: Captain Potter sold to northern half of the property to Asa Wade. The 1872 map and the 1884 map both show the owner of that section as Asa Wade. The Potter-Asa Wade house became the Barnard estate where the Residence at Riverbend stands. The original 15-acre property known as Riverbend was donated to IRWA in 2006 by Dr, Robert Petranek for the purposes of establishing a headquarters for the organization. The property extends along the river between upper river road and the assisted living facility (under construction) at 149 County Road. Two, adjoining parcels of approximately 1 and 3 acres (see map) were recently donated to IRWA on June 26, 2013 by the developers of the assisted living facility making the entire property now approximately 20 acres in size. Except for a small area around the buildings, the entirety of the property is restricted through conservation easements held by Essex County Greenbelt. Shortly after receiving the property, the organization invested approximately $300,000 in the 1960’s era Deck House to convert it into an office and meeting facility, address long standing maintenance issues, improve energy efficiency, bring it up to code, make it universally accessible and construct an apartment for security and income purposes. Using grant funding, the grounds immediately surrounding the building were used to construct eco-friendly landscaping features as a demonstration to the public including a rain garden, native drought tolerant plantings, permeable pavement and a green roof. 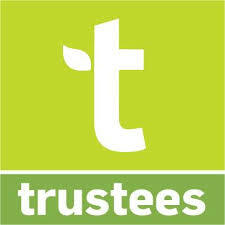 Currently, there is no organizational budget for maintaining the property and the grounds are maintained by volunteers and staff. 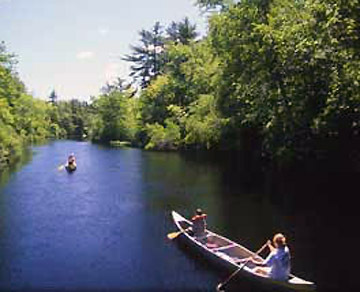 As part of the permitting process associated with the development of the new facility next door, IRWA and the Town of Ipswich negotiated a memorandum of understanding (MOA) to jointly develop and manage a new publicly accessible non-motorized boat landing, vehicular access road and parking area. The landing access will be constructed in 2013-14 by the developer and will be on both IRWA and assisted living facility property. See the MOA which outlines roles and responsibilities for each party. Also, during the negotiations, Congress agreed to provide public access to a vernal pool on their property to IRWA-led groups for educational and monitoring purposes. For over 200 years following the settlement of Ipswich, the property was part of a farm owned by the Potter family which at its peak size extended between the Upper River Road neighborhood and the Miles River along County Road. The property was sold off in pieces beginning in 1857 and the largest section including the current Riverbend land was purchased by George Barnard in 1899. The Barnard’s converted the original Potter farmhouse into a large estate house and built one of the most renowned formal gardens in the state. The gardens included the largest collection of herbaceous plants in eastern MA and a noteworthy rockery and water garden, the remnants of which are now located on IRWA land. 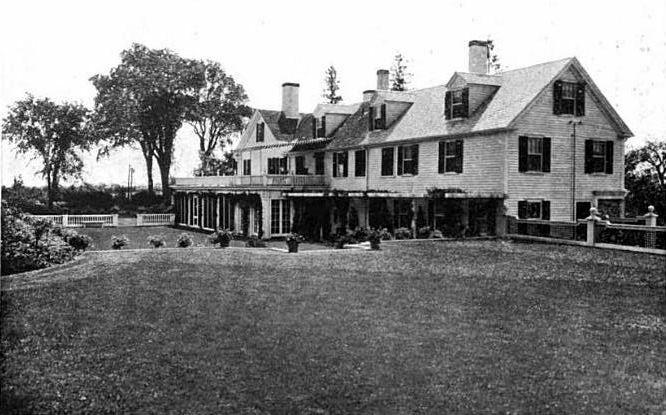 After Mr. Barnard’s death in 1948, the estate was broken up into 3 parcels, one of which became the Petranek parcel and the other 2 parcels totaling 25 acres, including the estate house became the Margery Restaurant. After a 1977 fire which destroyed the restaurant, a 15 acre parcel was purchased by Mrs. Patranik and 10 acres were purchased by the Sandulli’ s. The heirs of Mrs. Petrankik retained ownership of the 15 acre parcel until the recent sale to the assisted living facility.